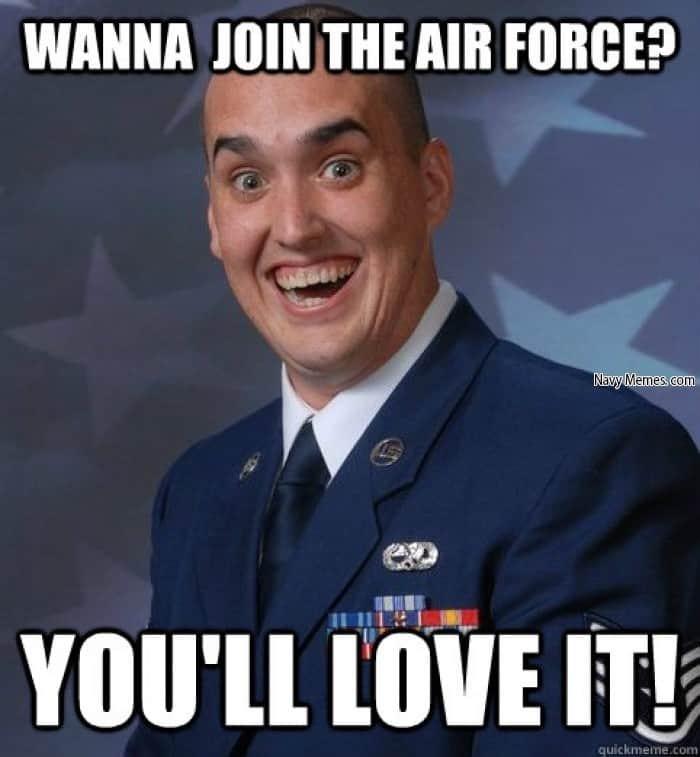 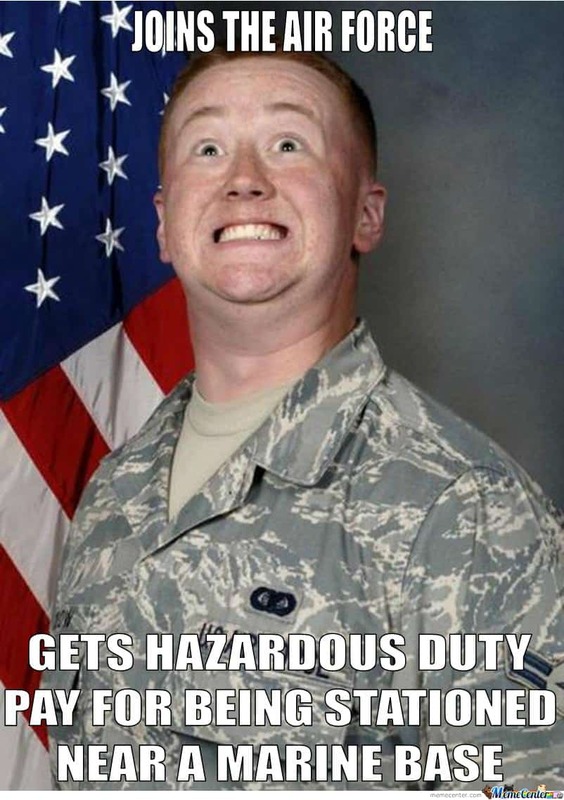 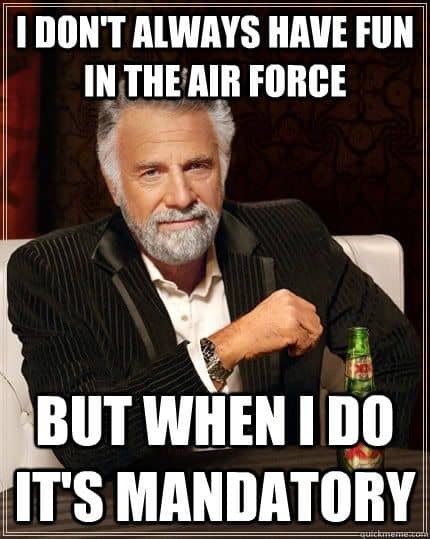 Are you looking for Air Force memes? 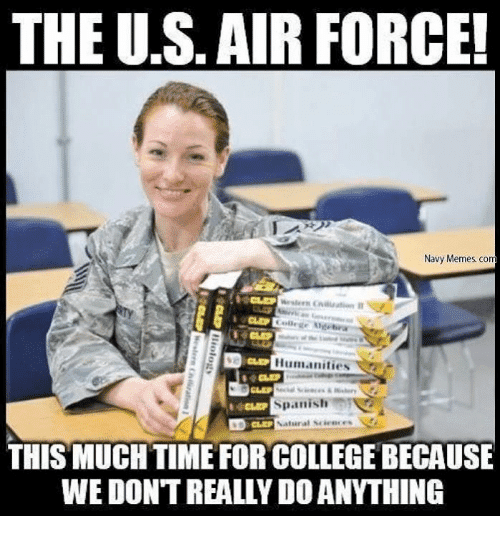 When we think of our military, we immediately think of hard-working heroes whose lives are dedicated to protecting the homeland. 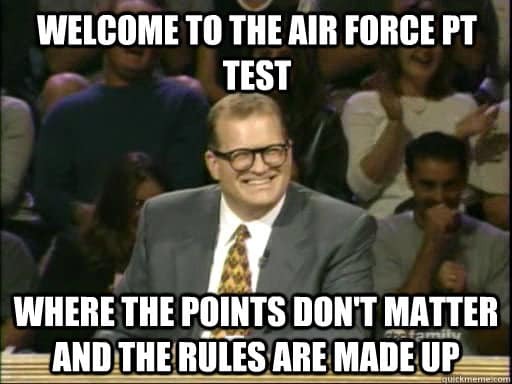 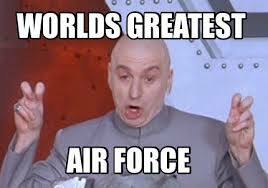 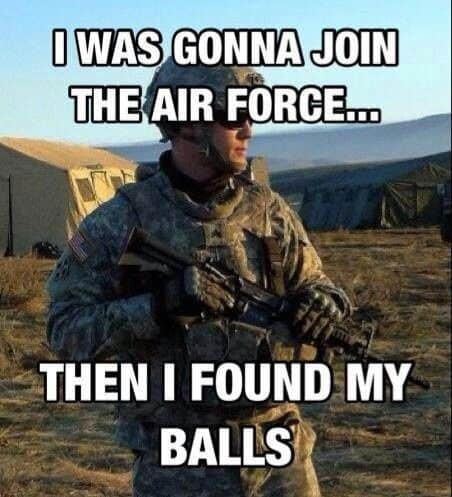 But seriousness aside, here are some funny jokes that poke fun at Air Force personnel. 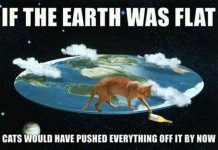 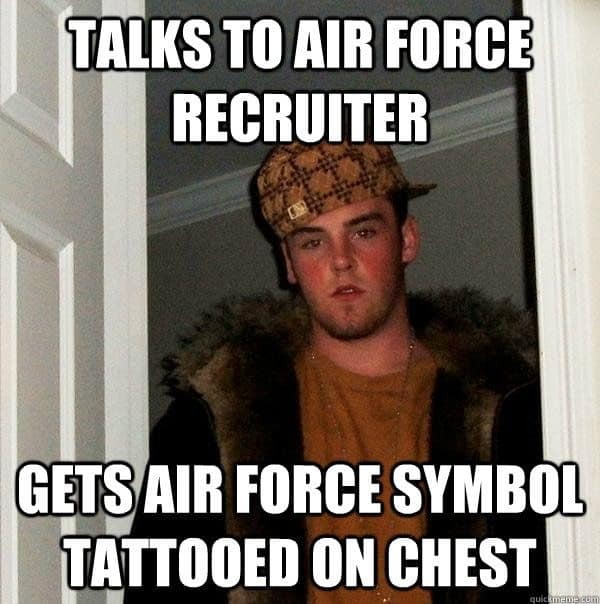 Maybe you have an Air Force buddy or relative. 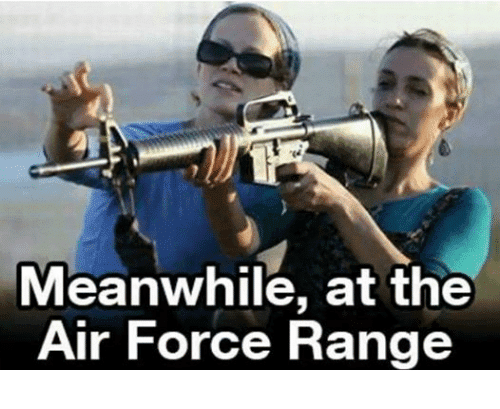 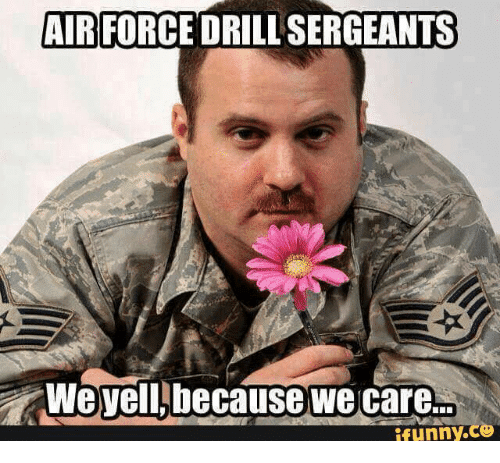 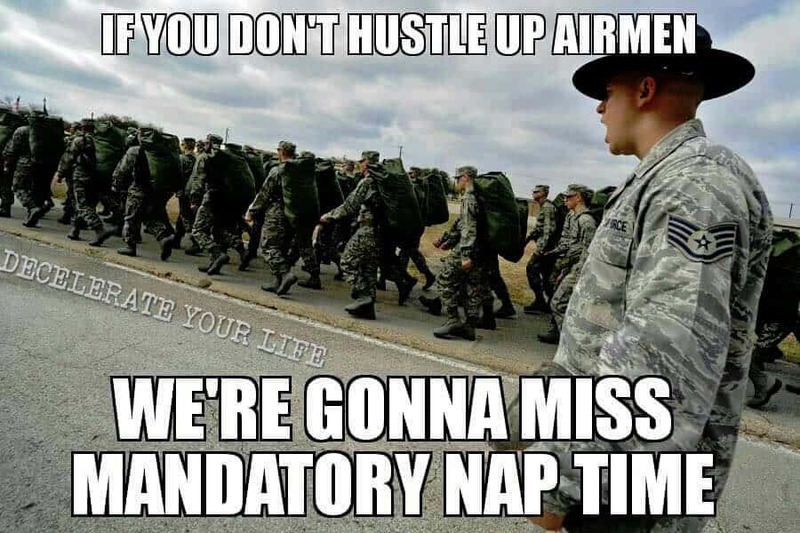 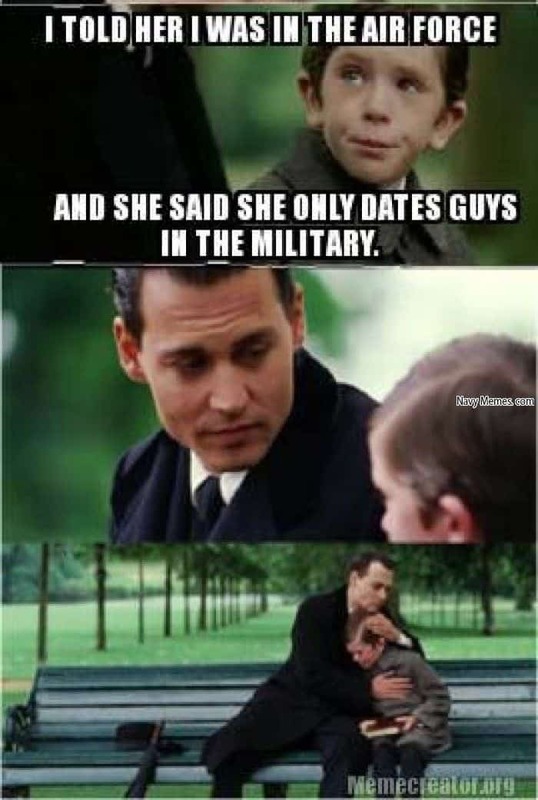 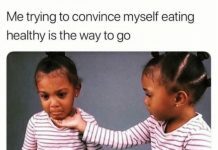 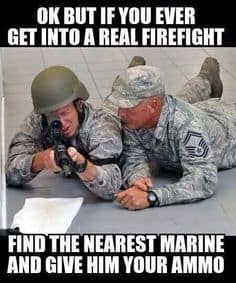 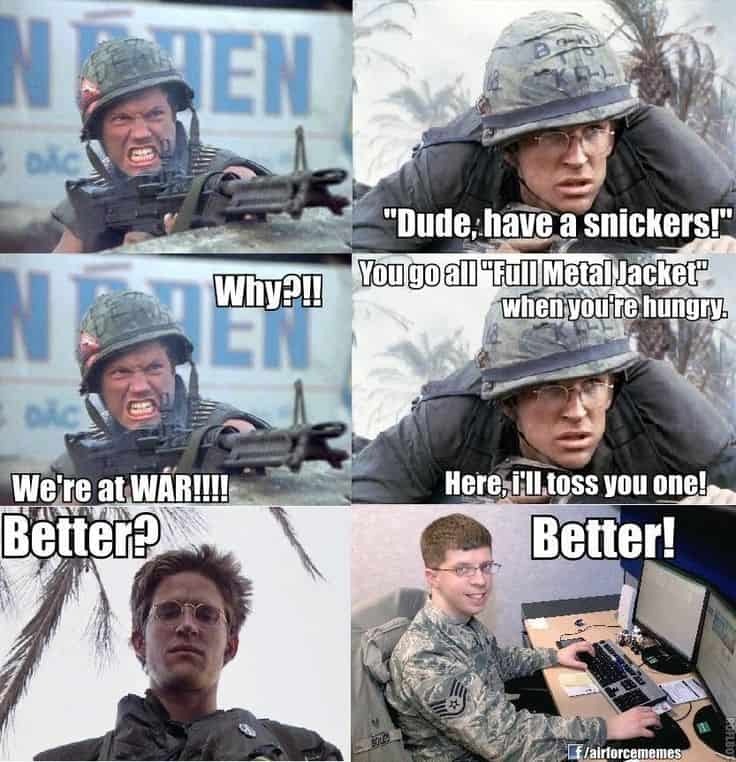 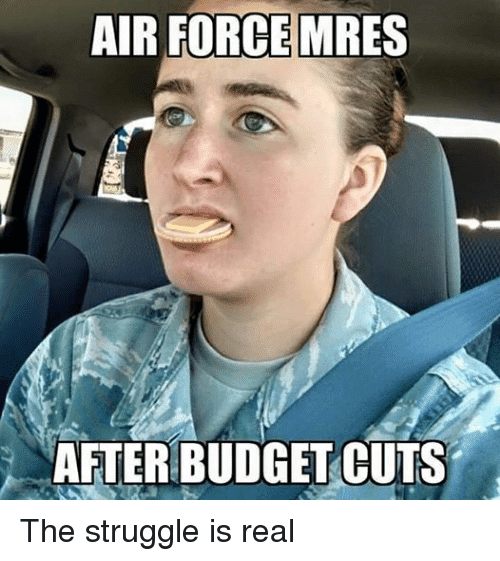 Annoy the heck out of them with these Air Force memes. 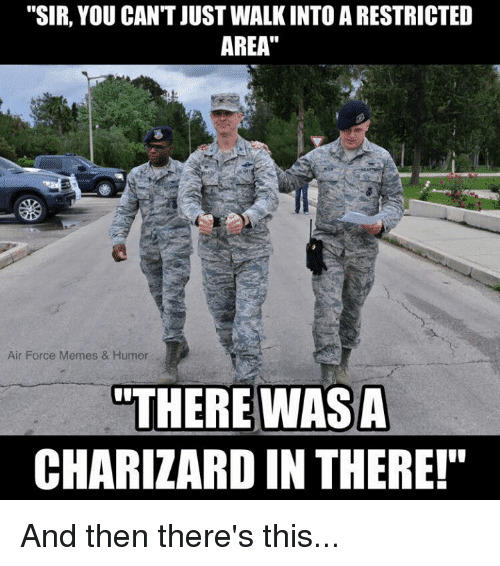 Do you have friends in the Air Force? 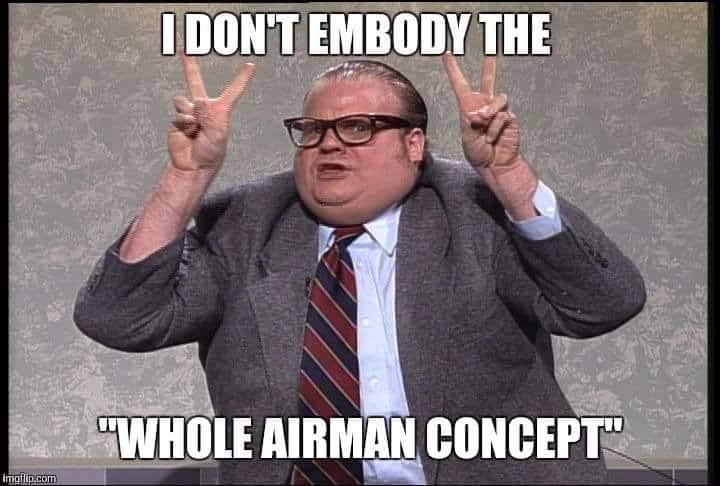 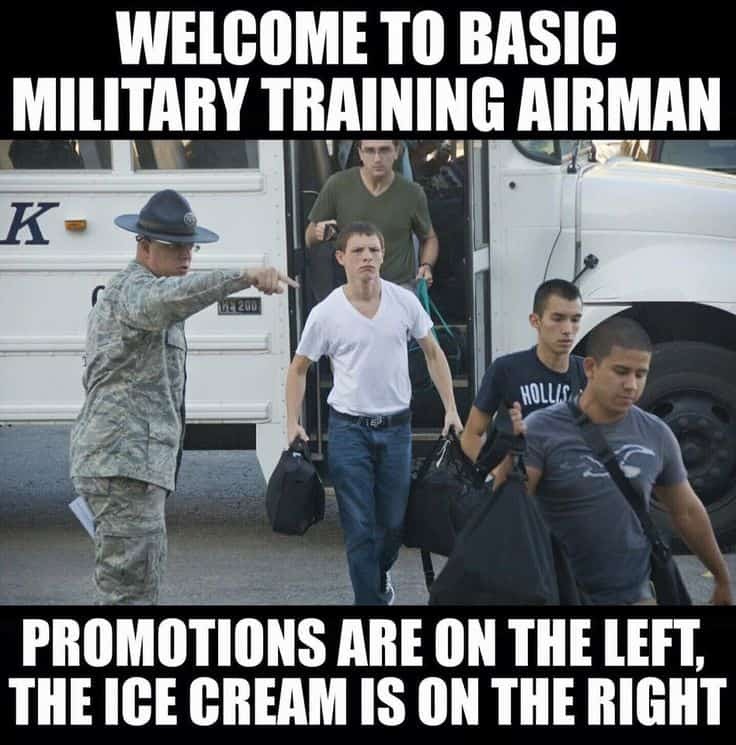 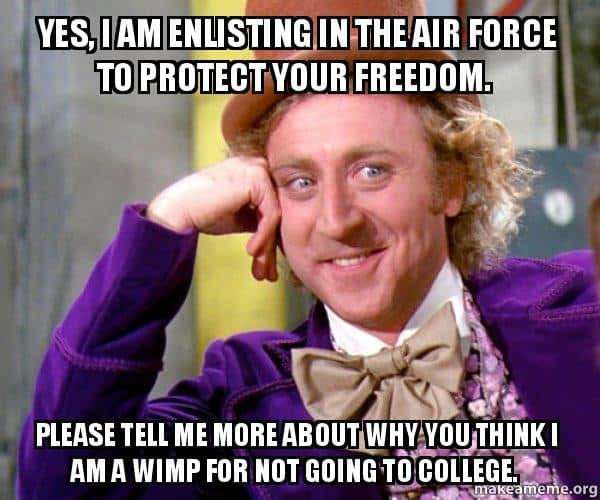 Share these Air Force memes with them.